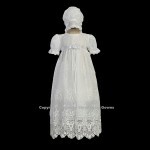 Here at Gorgeous Christening Gowns Melbourne we stock an extensive Collection of girls heirloom Christening Gowns which which have been carefully chosen based on their beautiful style & quality fabric. 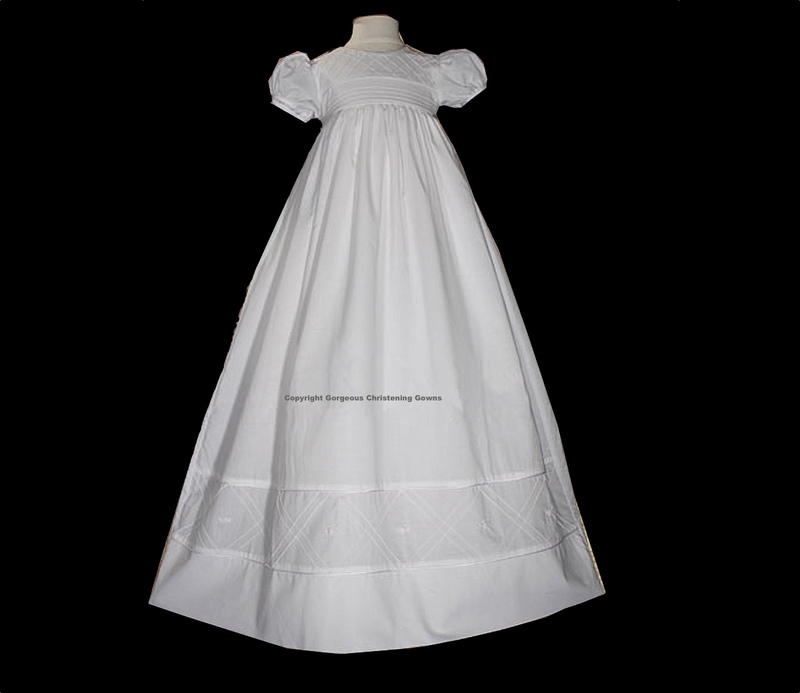 Our Christening Gown collection includes a soft cotton batiste, Soft cotton and polycotton broadcloths, the softest dupioni silk, a beautiful polyester organza and a soft, yet bridal quality polyester matte satin. 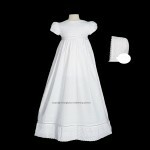 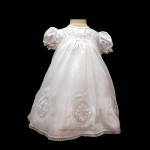 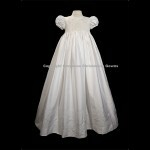 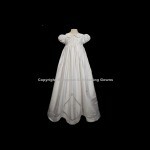 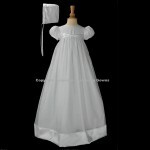 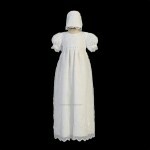 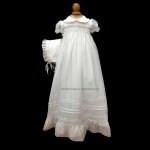 We also have a few other christening gowns in specialty fabrics. 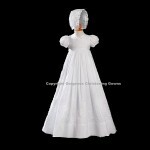 We have chosen our christening gowns to detail the finest trims & styles that will last many generations to come & to feel soft & comfortable on your baby on her special day. 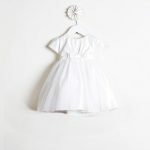 Our range is from Birth to 12 Months. 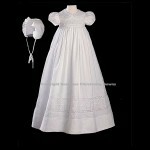 Some gowns are also available up to a size 24 months.